A Colorado based craft coffee roaster, distributor and service company. Currently roasting 20,000 lbs annually while servicing the mountain west. Long history of top-quality service and distribution. This is a proven business model with continual growth, operates out of a 6000sq ft warehouse with areas for office, service/repair coffee packaging, and high pile storage. 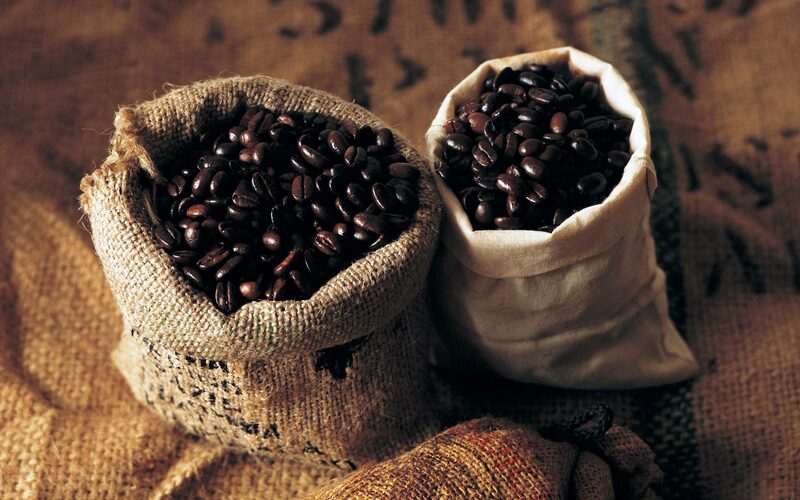 Roaster can produce 160,000 lbs per year, providing for significant growth. This is a trademarked mountain brand. Well-seasoned staff with quality training. Certified reseller and servicer for many drip and espresso equipment and manufacturers. Asking price for real estate of $670,000 producing a 8% Cap Rate on $53,600 operating income.